♪ ♫ ♩ ♬Every breath you take. Every move you make ♪ ♫ ♩ ♬ Llegan a Kabenzots nuevos Pops de la serie Rocks! 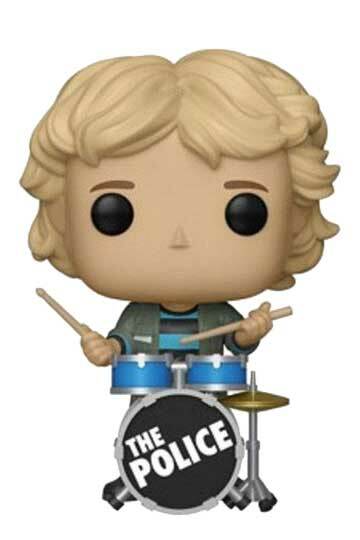 con el Funko Pop STEWART COPELAND de “The Police”.